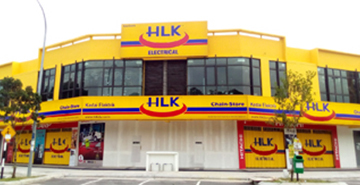 HLK (Chain-Store) Sdn Bhd was founded by Leng Jig-Leong, and the first branch was established in Balakong in the year of 2000 and now been one of the market-leading electrical appliances chain stores in Malaysia. 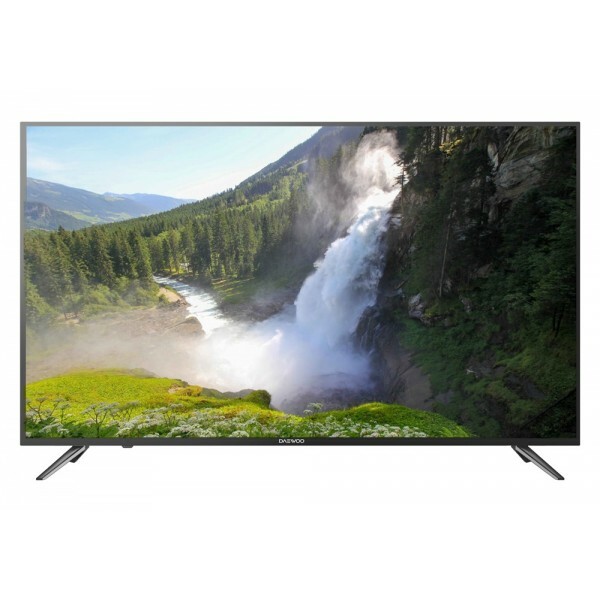 Receive special offers and promotions from HLK Online. HLK Online respects your privacy. We don't rent or sell your personal information to anyone. Ever. 40460 Shah Alam, Selangor. M'sia. Copyright © 2015 - 2019 HLK (Chain-Store) Sdn Bhd (493065-H). All rights reserved.